Purchased three PC-12s at the end of 2017 to replace its Ce.172s. An USAF Special Operations Command U-28A was lost near Cannon AFB, New Mexico in an accident on March 14, 2017. 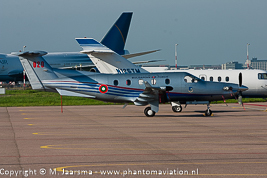 Bulgarian PC-12 during a visit at Schiphol in 2005. 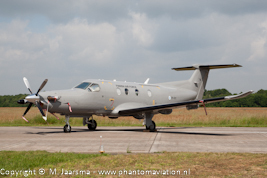 Finnish Air Force PC-12 taking part in the Luchtmachtdagen static at Volkel 2013.